Round Zero receives roughly a dozen e-mails a week from game developers asking it to publish their game. Equal opportunity is a core value for Round Zero. 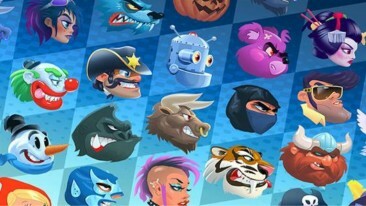 The Finnish mobile game publisher has set out to provide every game developer with equal opportunity to capture the often fleeting attention of mobile gamers by effectively outsourcing decisions on which games to publish to a community of gamers, thus eliminating the personal biases of its staff from the decision-making process. 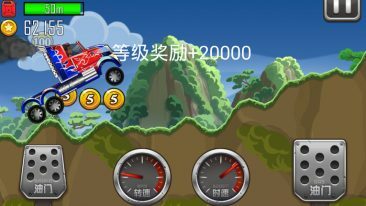 The decisions are made by the tens of millions of active users of Hill Climb Racing, a massively popular mobile game series developed by Fingersoft, the Oulu-based parent company of Round Zero. The driving games have racked up hundreds of millions of downloads since the first of the series was released in 2012. Fingersoft was surprised, but not overwhelmed, by the success, according to Rantala. 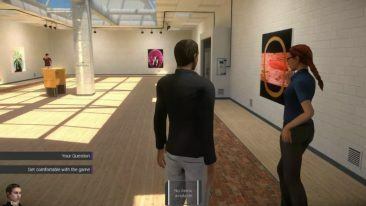 The game studio quickly began to contemplate how to best make use of its large and growing customer base, ultimately deciding to establish a publishing division. “But the challenge was that demand from game developers was simply enormous. [Fingersoft] didn’t have the manpower and the process would’ve been subjective,” he says. 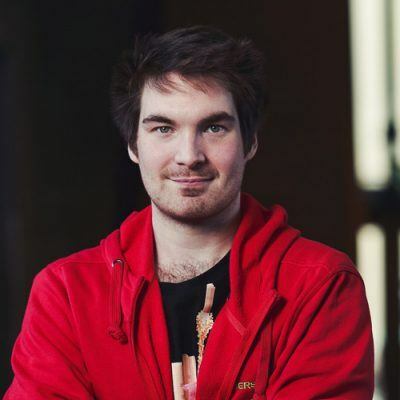 “You don’t step into the ring until people start playing your game,” says Daniel Rantala. Round Zero was founded to tackle both problems in October 2017. 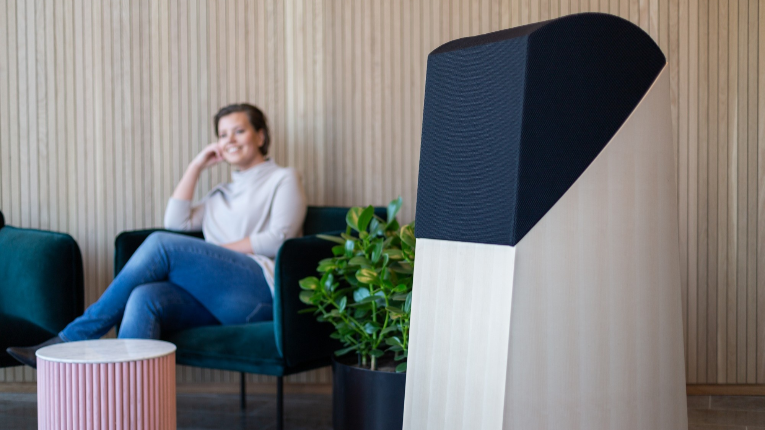 The seven-person startup has since soft launched three of the roughly 170 games it has evaluated and expects to record a turnover of approximately 1.1 million euros in its maiden fiscal year. Rantala reminds that soft launch is only the first in a series of steps that game developers must take if they intend to stand out from the roughly 1 500 games added daily to the shelves of App Store and Google Play. “You don’t step into the ring until people start playing your game,” he says, casting light on the boxing metaphor behind the publisher’s name. The evaluation process is multistage. Round Zero first provides the game developer with 500–1 500 live users and monitors how the game performs across a variety of metrics including ad conversion, session data and user retention. If the game shows promise, it is then sent back to the developer for updates before being launched for an additional 2–4 000 users. “Even if a game doesn’t perform well in the first stage, it doesn’t necessarily mean it’s bad but simply that it isn’t the right fit for our portfolio,” reminds Rantala. No one alone can predict whether a particular game will be a success or not. Regardless of the outcome, the process offers benefits for both the developer and publisher – the former gaining free users and access to valuable performance data and analyses, and the latter an opportunity to expand and diversify its portfolio. Round Zero, he tells, has set itself the objective of releasing 5–10 games during the course of next year, including one that could be characterised as a foray into a new game genre, a departure from the petrol-fumed world of Hill Climb Racing. “One of the challenges we’ve had is that we’re still largely at the mercy of our user base and have to turn down games that could be successful,” he tells. The publisher is also gearing up to launch its new development and monetary efficiency optimisation tool after a 17-month development project. The DOME tool is expected to create a plethora of new opportunities to interpret, utilise and enhance the accuracy of the performance data, as well as help to scale up the evaluation process at least tenfold. “It may not sound terribly important, but it’ll be the difference maker,” he affirms. Round Zero’s previous releases, including physics-based tank game Hills of Steel, have surpassed 16 million downloads.